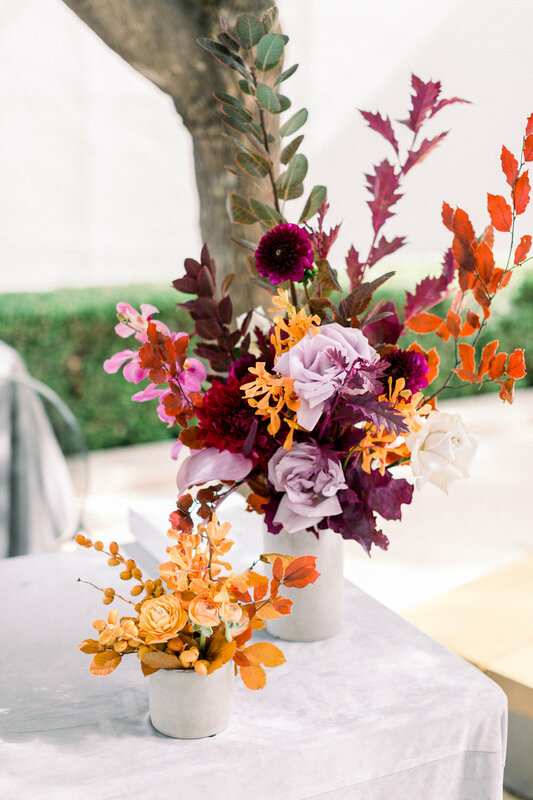 This fall we had the honor of designing florals for the South Coast Plaza Angelitos de Oro 2018 Luncheon which raises money for the Big Brothers and Big Sisters of Orange County. 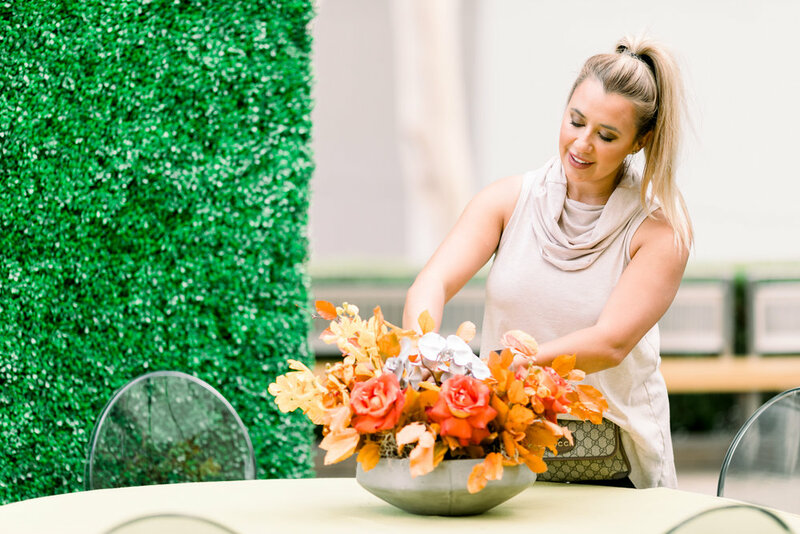 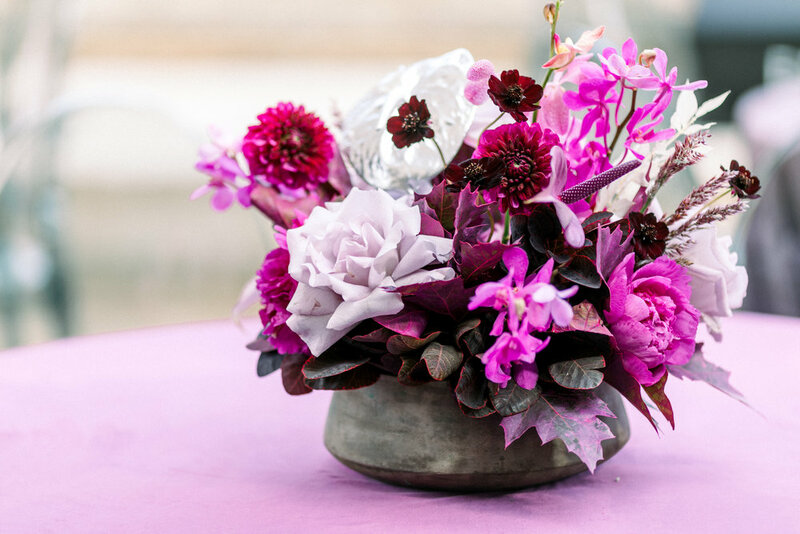 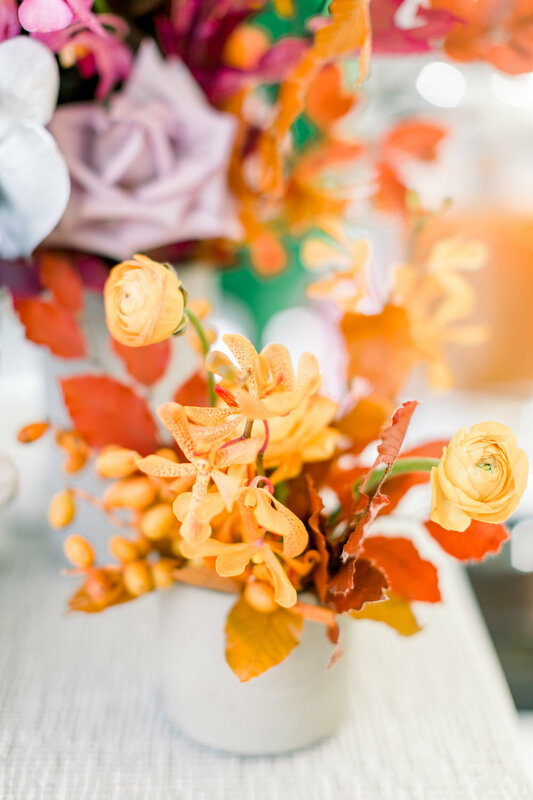 Designed and planned by Stephanie Jernigan, Creative Force of The Fashionable Event, this event packed a colorful punch that was both innovative and thoughtful in design. 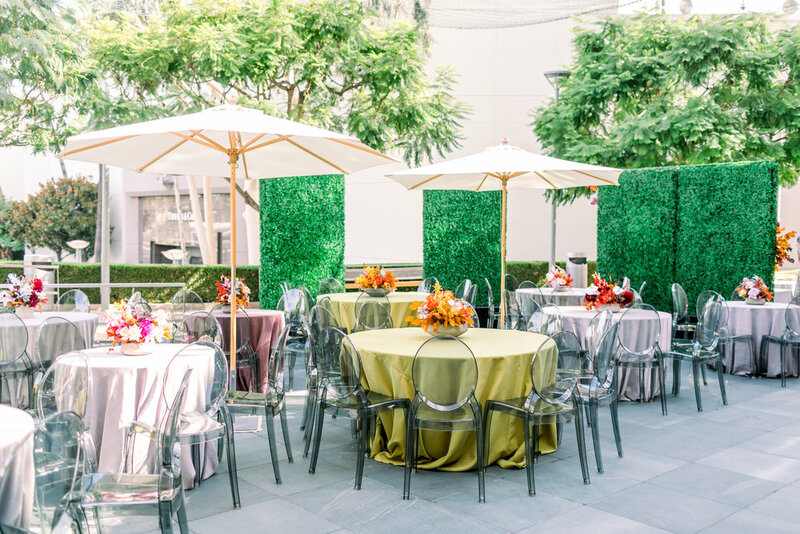 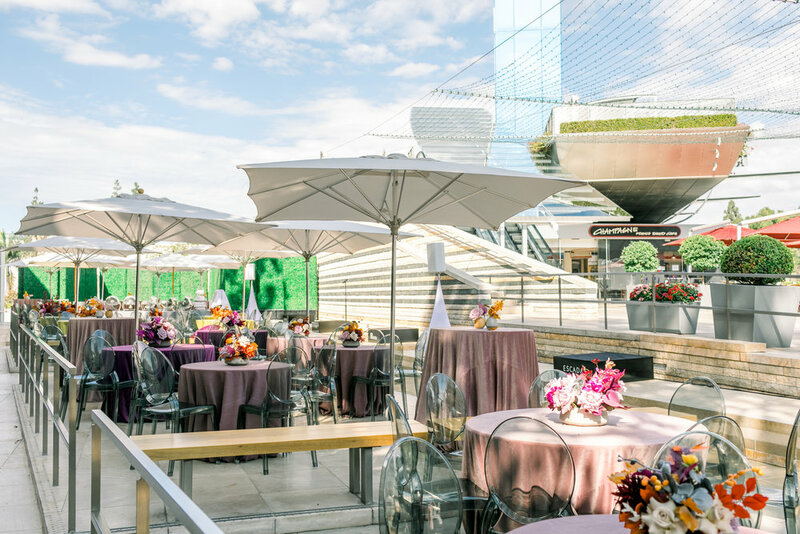 Our team was able to create freely with the color palette, producing floral designs that were impactful and aided in executing the event’s bold design.